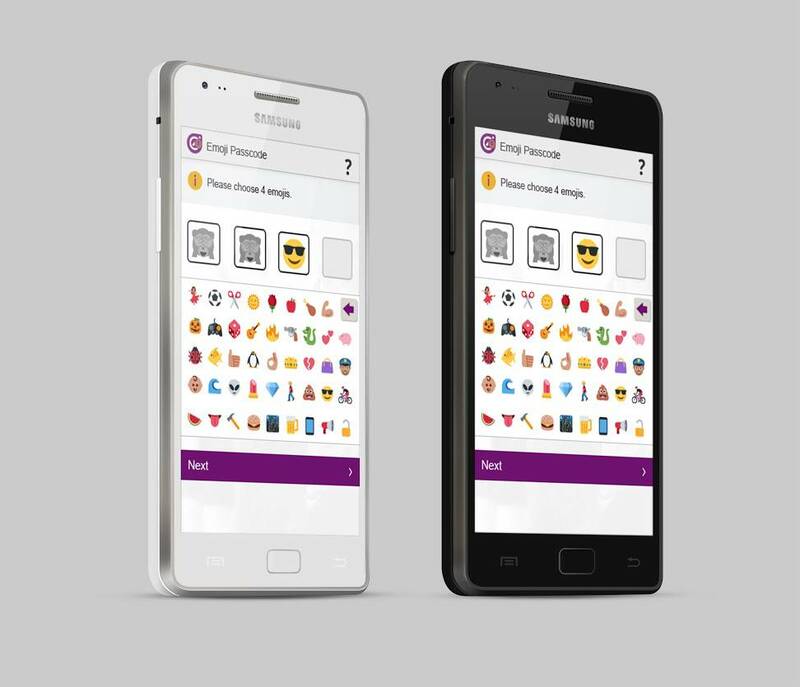 British outfit Intelligent Environments says it in discussions with online banks to sell what it says is the first authentication scheme to replace passwords with emojis. The company claims emojis have 480 times more permutations than four digit passcode equivalents, a statistic we've struggled to verify independently. Intelligent Environments' managing director David Webber says the concept is likely not able to be patented but is probably the first of its kind. "We've had input from lots of millennials when we developed the technology," Webber says. "What's clear is that the younger generation is communicating in new ways,” Webber says. Intelligent Environments says PINs have some 7290 unique permutations of four non-repeating numbers while emoji codes have 3,498,308. Those statistics are based on a selection of 44 emojis which are available in the company's mobile emoji login app. The concept is similar to the use of pictures as an alternative to passwords. Microsoft allows users to login using pictures for Windows 8. Emojis would prove to be easier to remember and possibly faster to key in thanks in part to the Picture superiority effect which while still largely a mystery has been widely demonstrated to be true through advertising and interface design. The system could still be undermined should users pick emojis in sequential order, much like choosing the password QWERTY.